It is such an honor to be invited into a clients home to capture such an important moment in their lives and I am forever grateful to have the chance to do so. 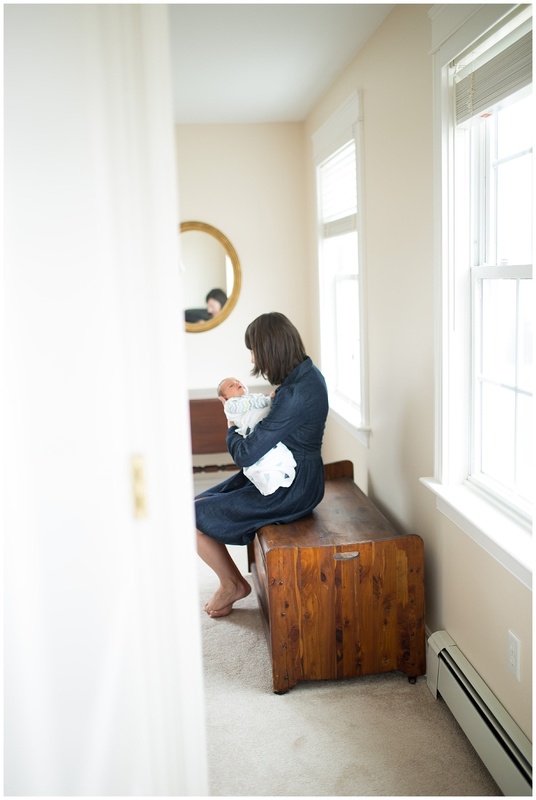 It is by far a favorite part of being a Maine newborn photographer. I loved working with these three (plus the pup!) in their cozy home. I met Baby A's family over a year ago through a mutual friend when they needed a last minute babysitter for their two boys. I watched the boys a couple times, they were always so sweet for me. It had been a while in-between the times I had babysat, I showed up to their house excited to see the boys again. When mom came and answered the door she took me by surprise, she must have been six months along! I didn't even know it had been that long since I had seen the family, but I was so excited for them. 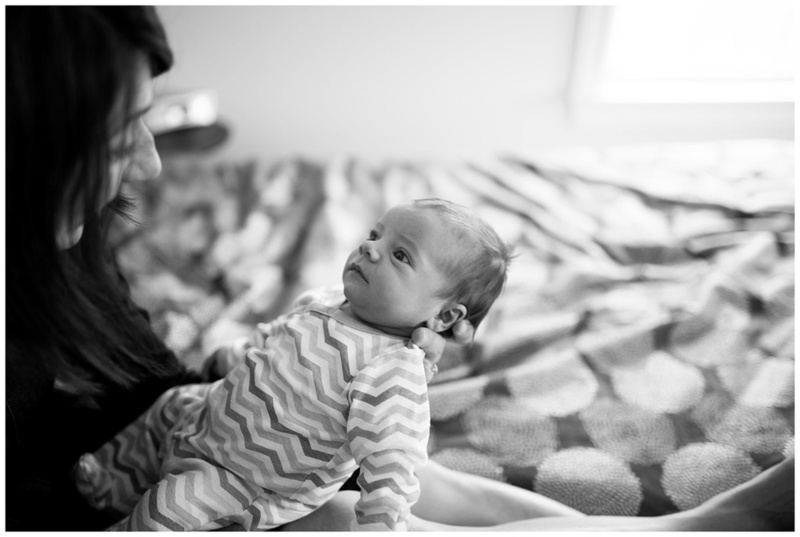 We talked about doing a session when Baby A arrived and I knew it would be adorable with these boys. The most ironic part was shooting in the guest room, the room that I had always just imaged was a closet every time I was at the house. Turns out it was the perfect room to capture the memories of welcoming their 3rd baby boy!